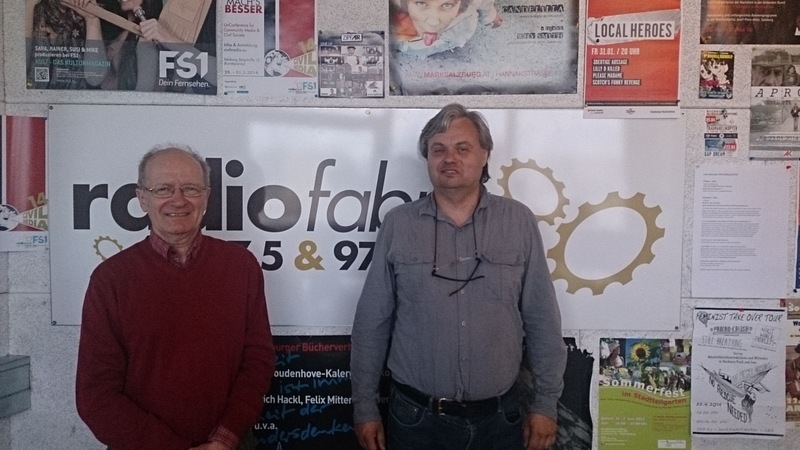 We have made two bilateral visits, we visited RadioFabrik in Salzburg and Phoenix Fm in Dublin. 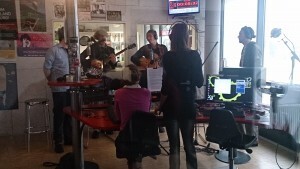 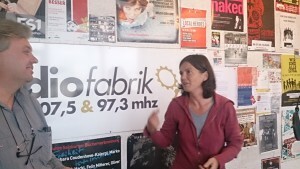 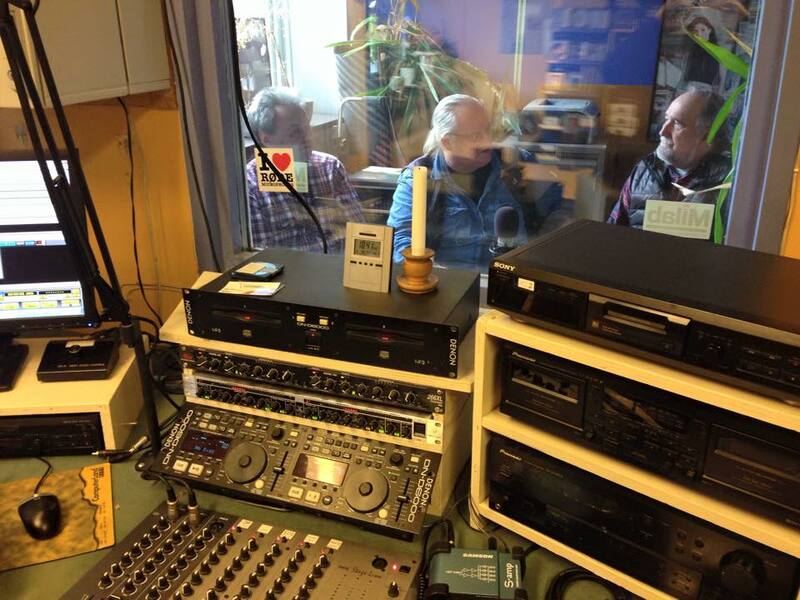 Some pictures from the visit to RadioFabrik. 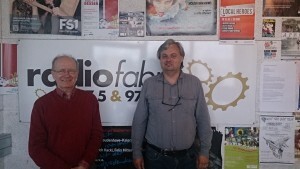 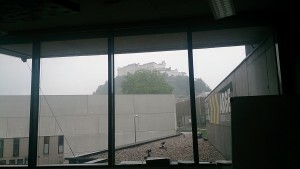 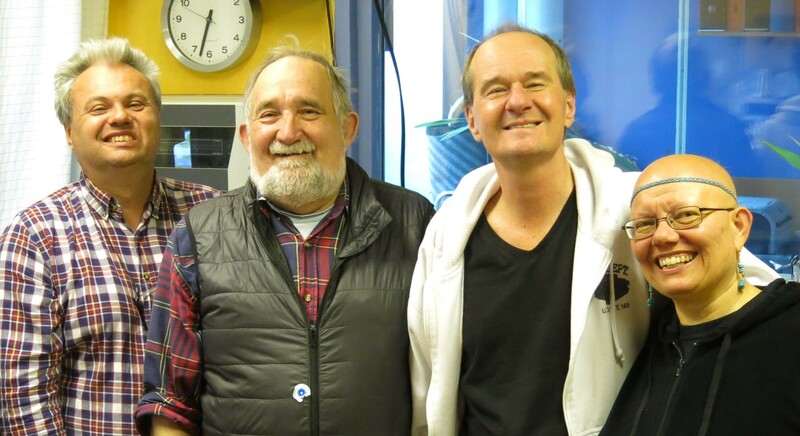 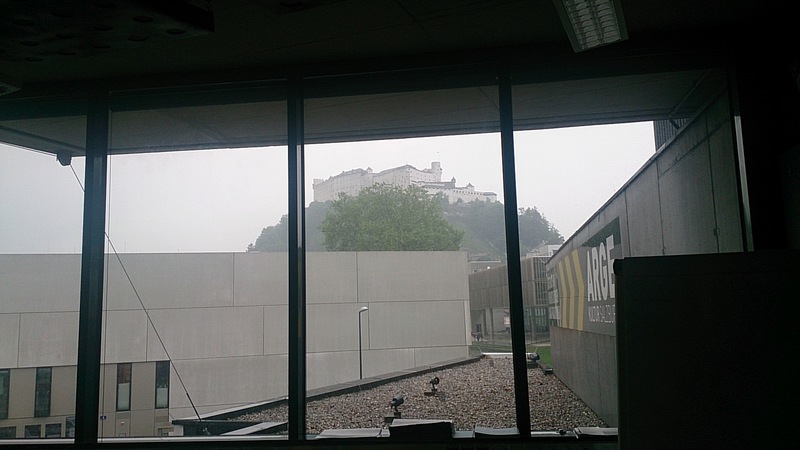 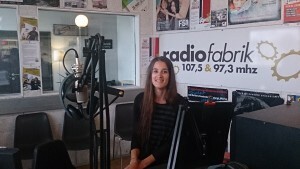 Here you can listen the radio show made in Salzburg at RadioFabric. 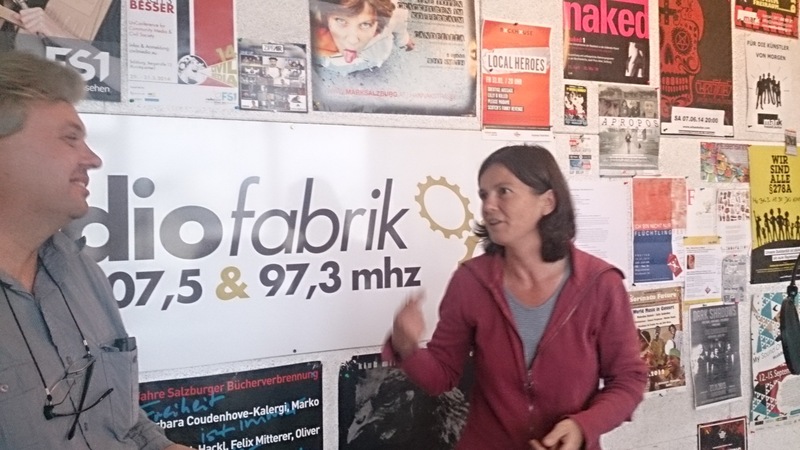 We had a visit from Radio Flora in May 2015. Here you can listen to the intervju with Jurgen Beltermann.